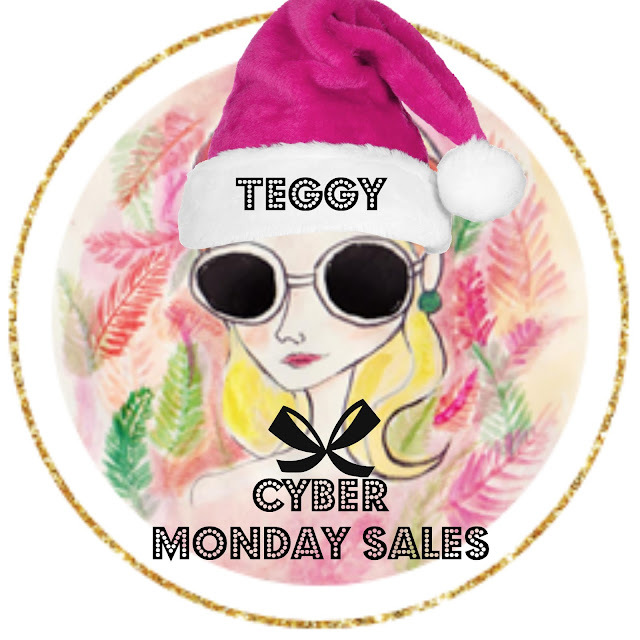 Teggy French: CYBER MONDAY SALES! Today is the day! 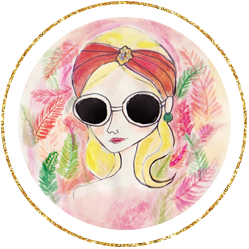 The sales don't get better than this, so stock on up and get your gift giving shopping on!